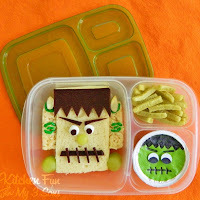 I LOVE this Frankenstein Bento Lunch by Kitchen Fun With My 3 Sons. Will someone please pack me a lunch like this? 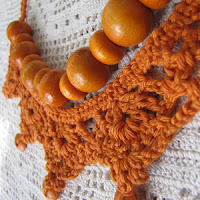 The pretty orange color of this Colors of Fall necklace by Little Treasures make me swoon. I want one! 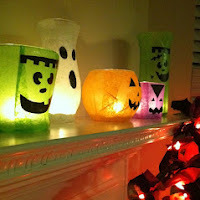 These Halloween Lanterns by Let's Meet For Lunch are sure to light up your home for Halloween. How cute! ohhh... Shannon... what a lovely, lovely surprise!! This is a nice way to start my week and I am truly happy to be featured!! Thank you so much! 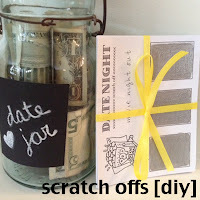 My first visit to your blog and I linked up my latest creation. 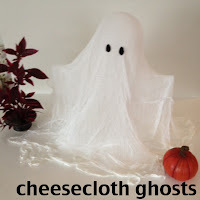 I love your blog name. Newest folower:) Feel free to visit my blog and follow if you like it. Thank you! I'm your newest follower as well :) Thanks for stopping by!! Thanks for the invite! 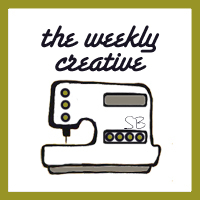 Linked up some projects and I'm following along! Thanks! Following you as well. I'm glad you stopped by! Happy to have found you Shannon! Thanks for the party! Thanks Olga - following you as well. Thanks for stopping by and for leaving a sweet message. Kathryn - thank you, as always, for your kinds words and for stopping by to link up your fun ideas.